A quick run to Galveston on 1-15-17 with friend Aubrey Cruse III yielded sparce results but a good session with an Osprey at close range. Also found several Kestrels despite high winds. Those winds may have kept other birds of prey hunkered down. 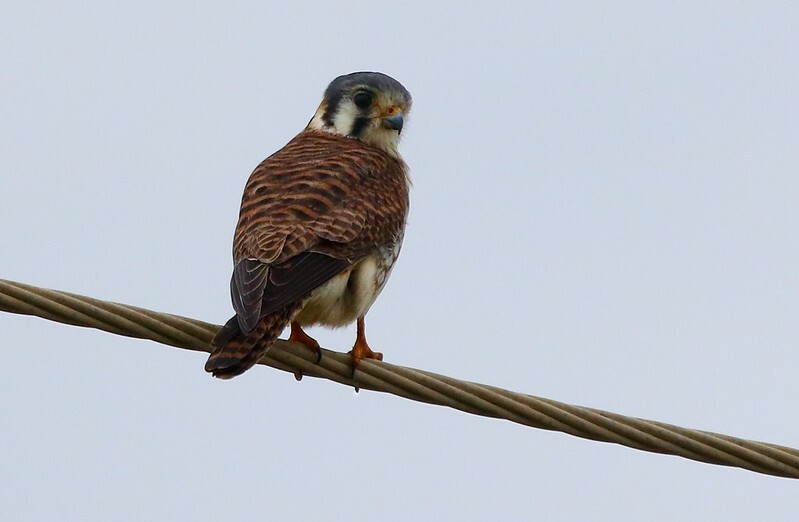 Male Kestrel images # 30 through 38 were taken near Huffman Texas several days earlier.